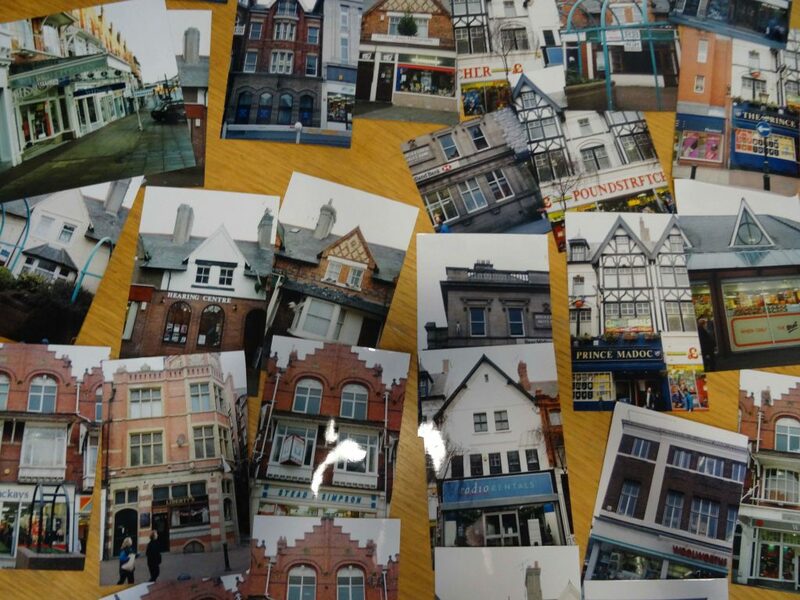 Judi Greenwood, Townscape Heritage Initiative (THI) Project Manager, and Katherine Dutta, THI Project Assistant, had the opportunity to visit the Old Colwyn Residents’ Association on Wednesday the 13th of May, and give a talk about Colwyn Bay THI. Topics covered included the initial aims of the project, the defined area within which properties are eligible for grants, the progress of the project so far and how one critical project has been completed with another in progress and information about the other building and community projects THI has initiated. The project officers enjoyed visiting the group, answering questions from the group members and discussing the potential for the town in the future. Colwyn Bay THI would like to thank the Old Colwyn Residents’ Association for the invitation and opportunity to talk with it’s members.